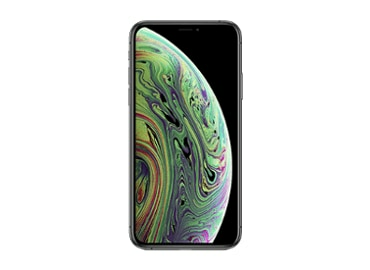 iPhone Xs ​with ​bonus ​Beats. Perfect harmony. 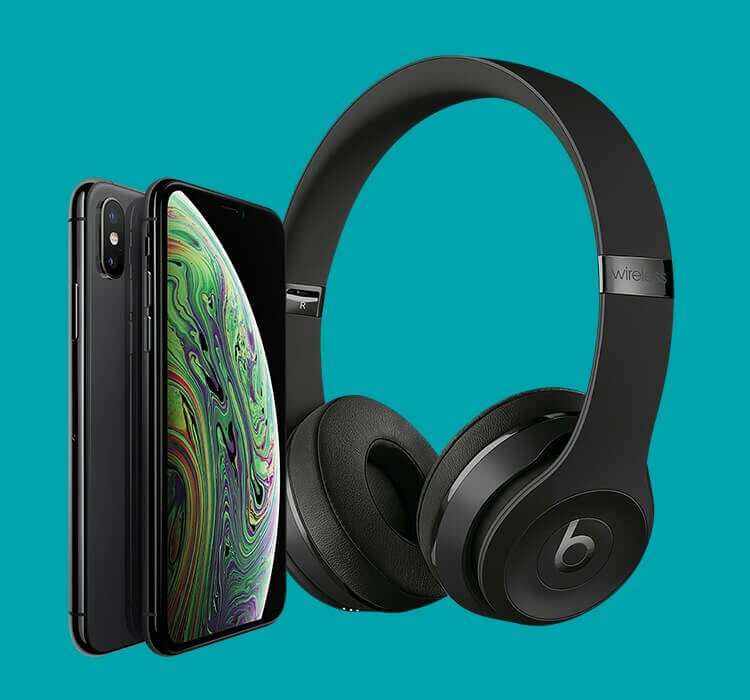 Bonus Beats and the iPhone Xs with 50GB data for just $95/mth. Min. total cost $2,280 on a 24 month lease. Damage and cancellation fees apply. Ends 30/06/19 and headset must be redeemed by 15/07/19. Limit one per service. 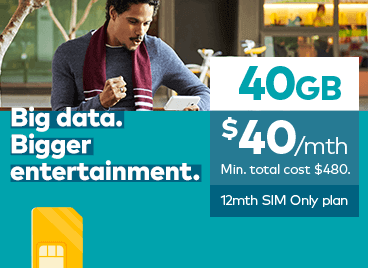 Get a massive 20% off monthly plan fees on our $50 12M SIM Only plan. Min. Total Cost $480. 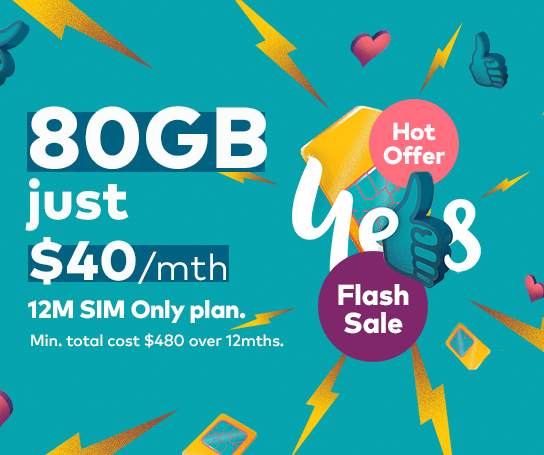 Offer ends 05/05/19 unless withdrawn earlier. New & recontracting customers only. Not avail. with other offers. 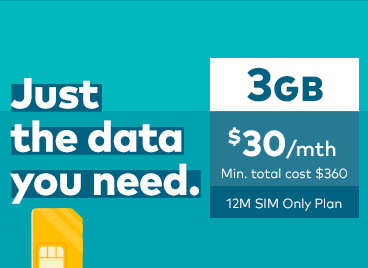 Stay in touch with 3GB data and Unlimited Standard National Talk & Text. 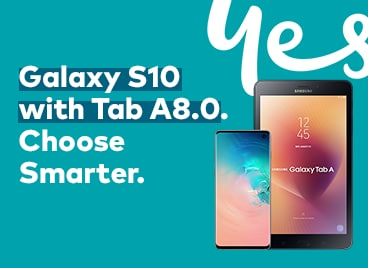 Sign up to any $85/mth or more Samsung mobile plan and get a bonus Samsung Galaxy Tab A 8.0. 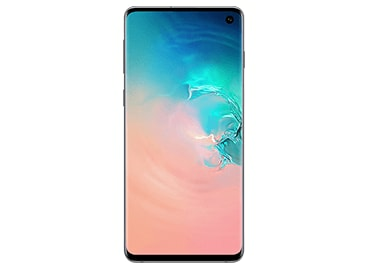 Mate20 Pro with GT Active. Live active, live better. 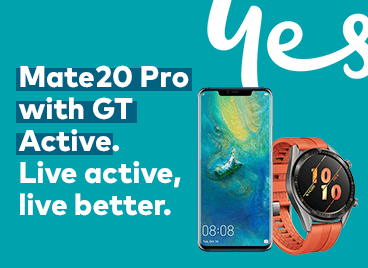 Get a bonus Watch GT Active on an $85/mth or Huawei mobile plan. New/recontracts only. Min. total cost over 24 months is $2,040. Ends 30/06/19. 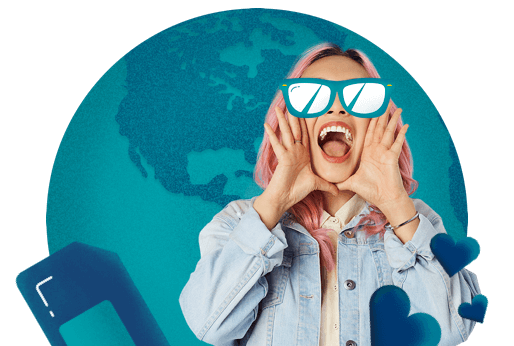 Subject to line speed capability on FTTB/FTTC/FTTN post connection and not available on nbn™ Fixed Wireless. 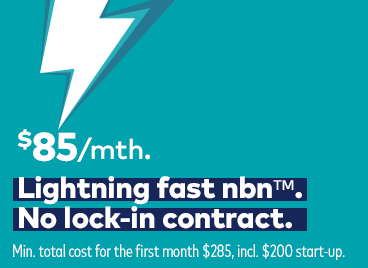 See here for more information about nbn™ speed. Check your address to get connected. Available in Selected Homes. Fair Go Policy applies. 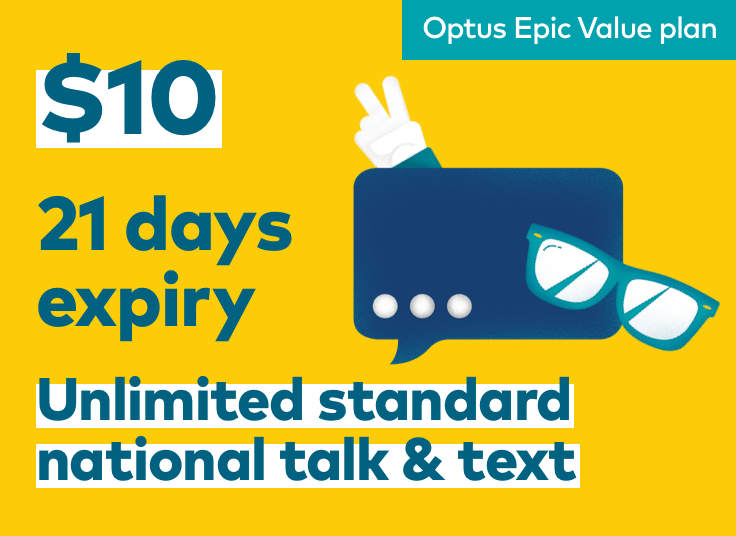 Unlimited talk and text from just $10. Set and forget and enjoy big data. 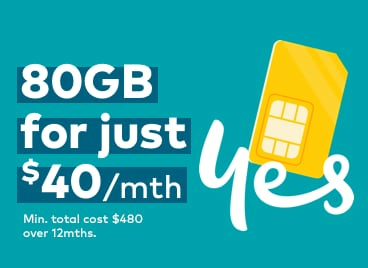 We’re confident in our mobile network and you can be too with the Optus Coverage Commitment. Min. cost 12mths $720. Cost 1MB $0.0003. New/recontracts only. N/A with other data offers. 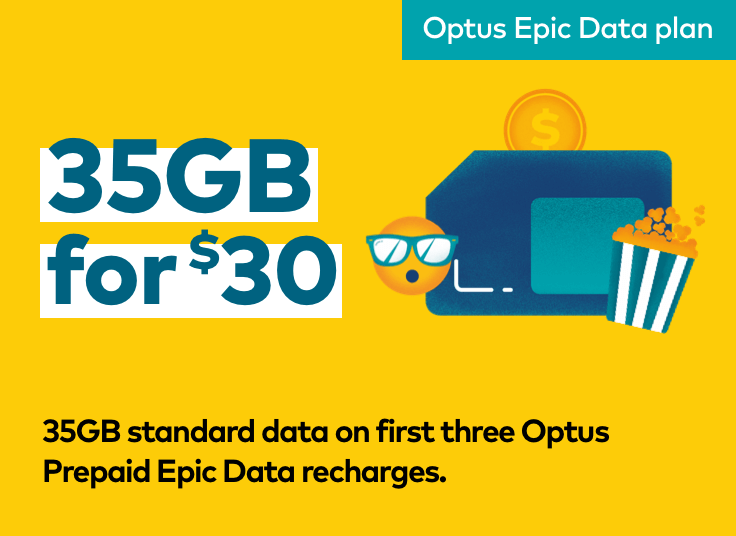 Bonus data for 12mths. 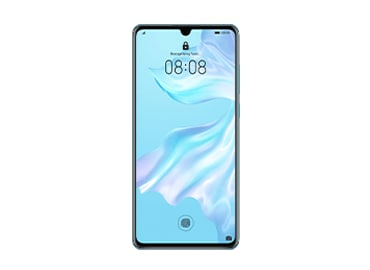 Ends 30/04/19. Connecting your home is quick and easy with our 4G Plus WiFi Modem. Just plug into power. Min. cost 24mths $1,440. Cost 1MB $0.0003. Every second. Every week. Because football. Personal viewing in Aus. Streaming quality dependent on device, service provider and speed of internet connection. Compatible device and Aus. App store acct required. Data charges may apply. Register your interest in 5G Home Broadband and be part of this technological revolution. To be eligible, your address must be located within one of the selected suburbs. We've got your back with live social help and detailed support articles. 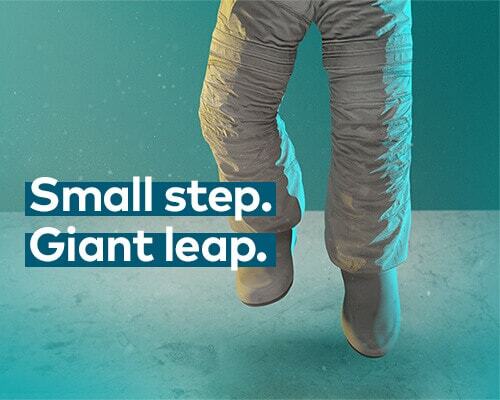 Bringing people closer is at the core of everything we do at Optus. 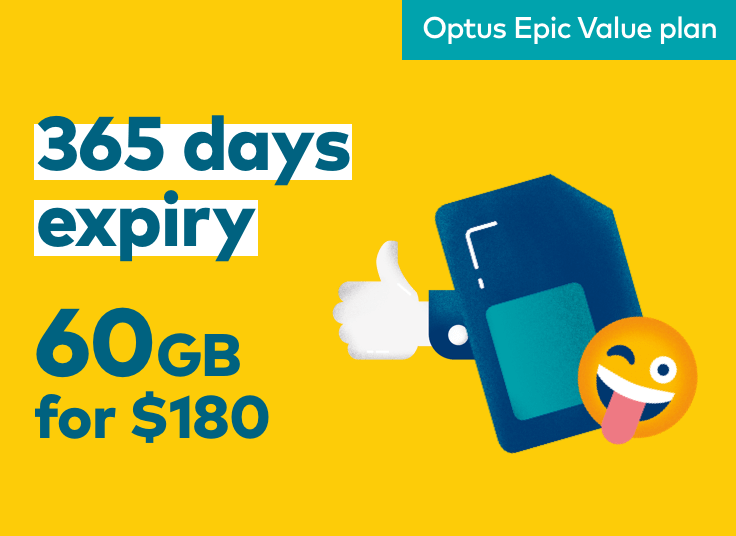 Don’t miss a beat with My Optus app. Pay bills, recharge, live chat, check usage and more.